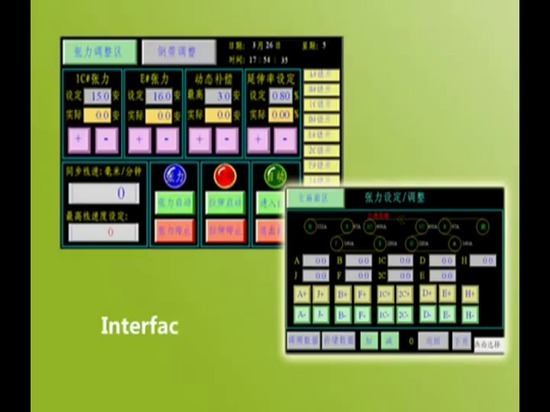 Computerized Programmable Automation Controller (CPAC) developed by Googol Technology is a highly integrated development platform specialized for machine control system and factory automation. It consists of both hardware and software portions. The hardware part includes industrial PC, multi-axis motion controller, PLC, on-site networks and HMI technology. The software part includes a powerful program development tool named OtoStudio which is IEC61131-3 compatible programming environment with many extra functions. 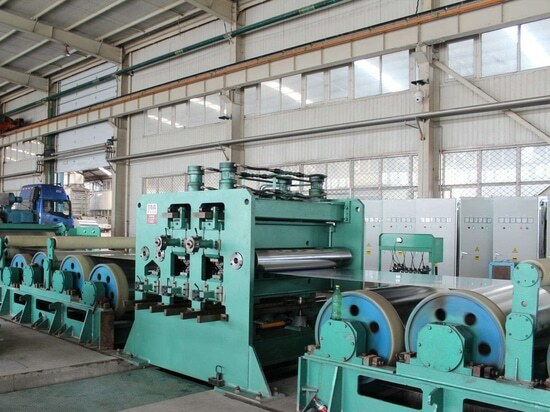 The stretching-bending rectifier is an apparatus for rectifying metal sheets, its main purpose is for eliminating the surface wave edge, wave shape, buckling, and minor camber; it can also improve mechanical properties of the strips. 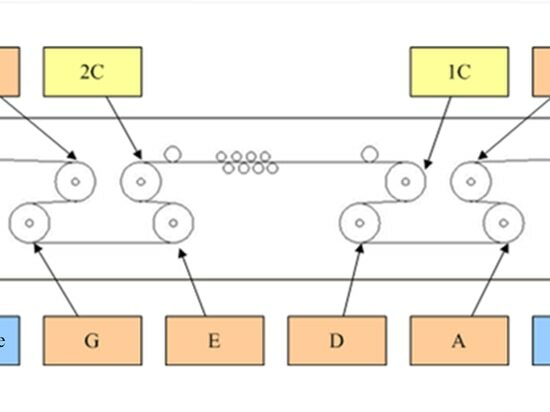 As shown in the diagram, the transmission system that the rectifier needs to control includes feeding roller, import tension roller group, export roller group, and receiving roller. 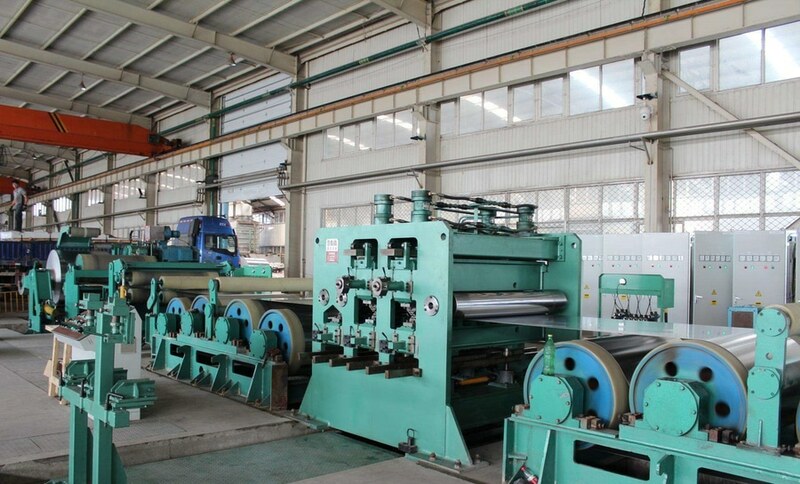 The import tension roller group includes four driving rollers (A, B 1C and D) while the export tension roller group includes four driving rollers (2C, E, J and F). All the driving rollers are driven by high power DC motors. 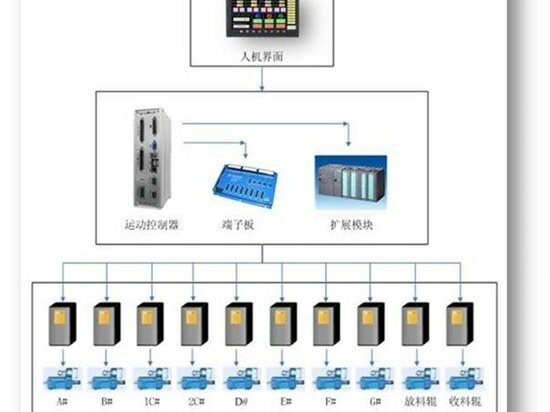 The maximum processing speed of the system can reach 100m/min while the percentage elongation is 0.1~0.3%. 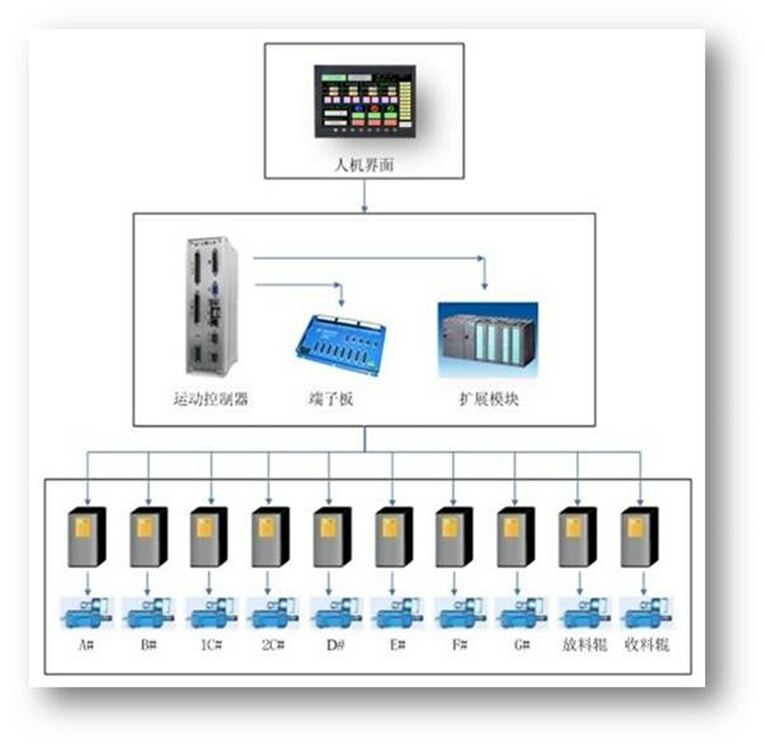 It shows that the control system based on CPAC has excellent performance and high reliability.